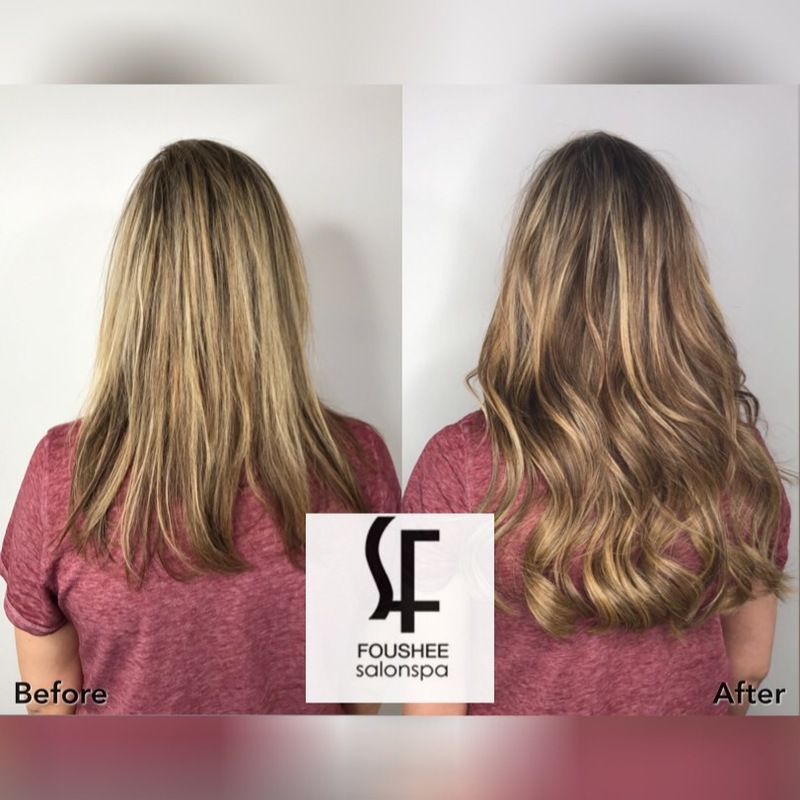 Transform your hair to new heights with our Volume Services by easihair pro. 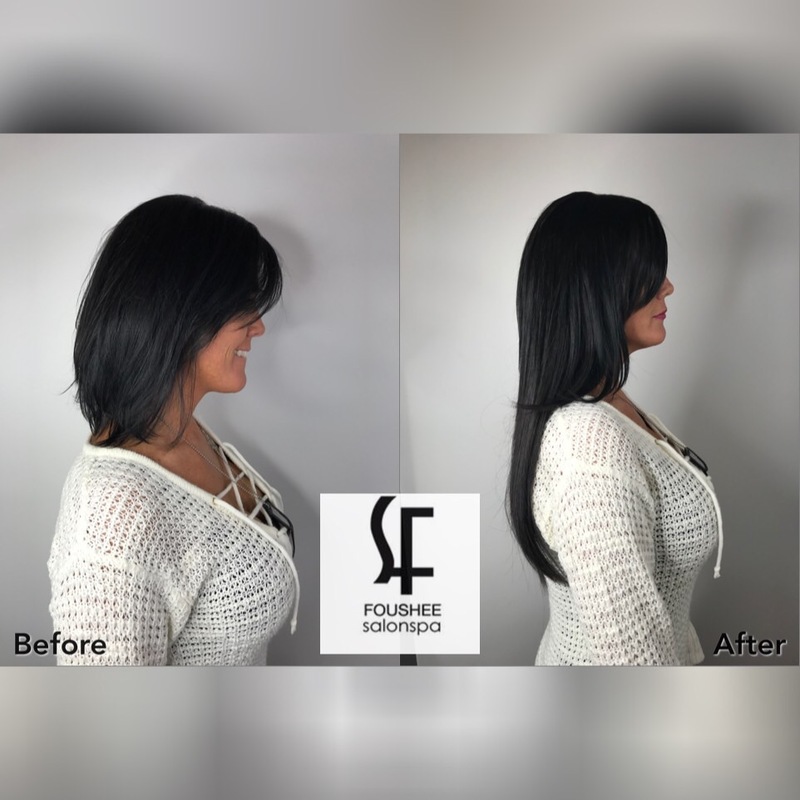 These services offer the best quality of hair extensions that can be applied same day! 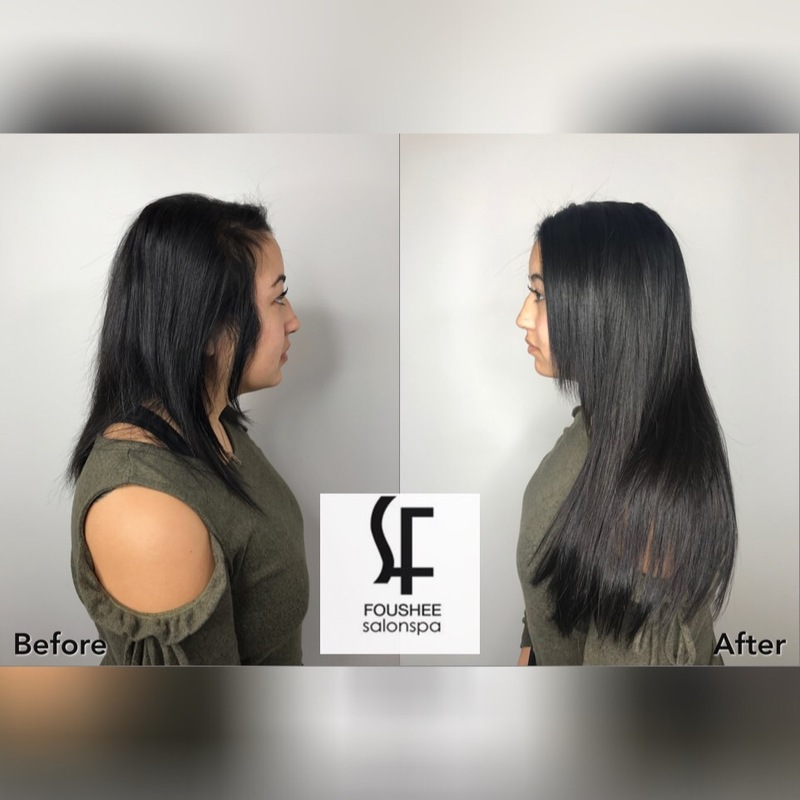 or you want long, full, flowing hair in the time it would take for a color service, the Volume Services by easihair pro are definitely for you. 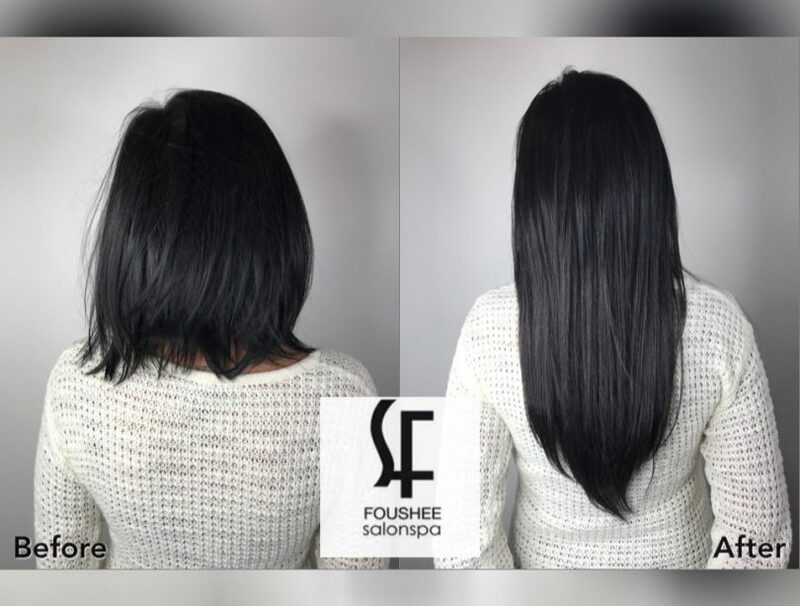 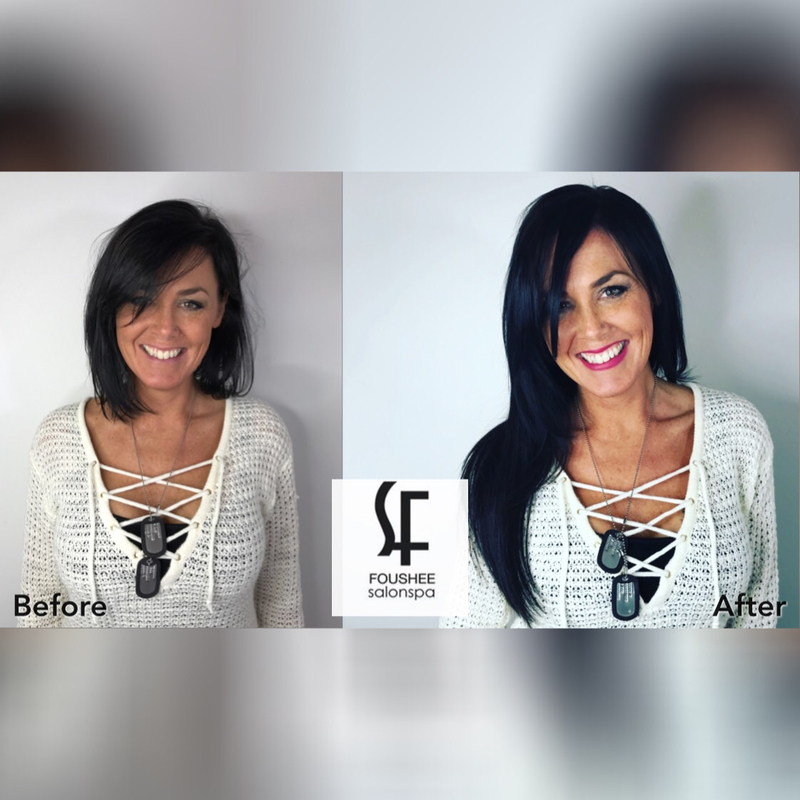 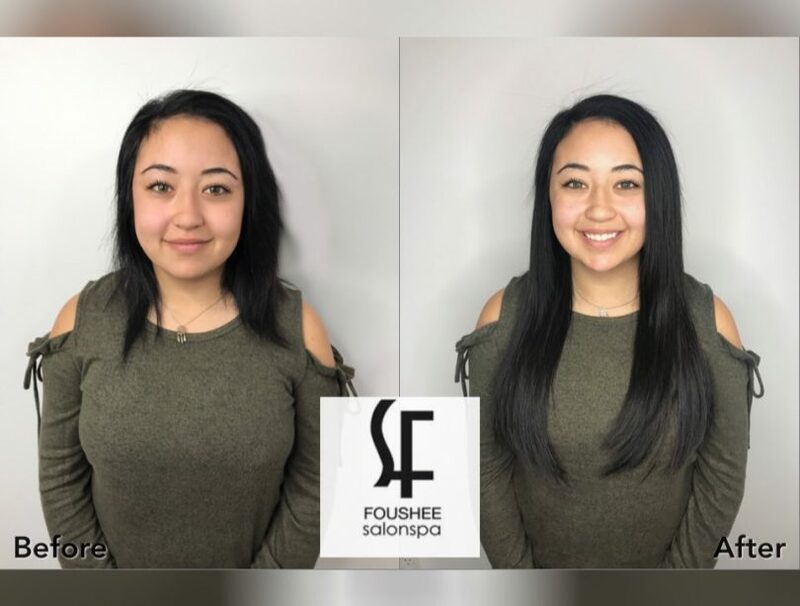 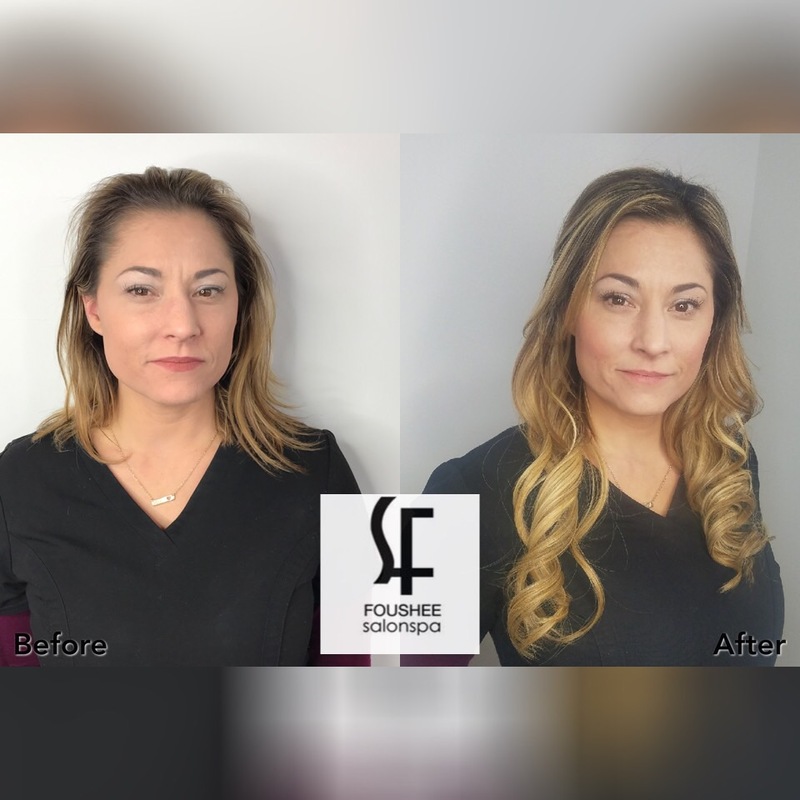 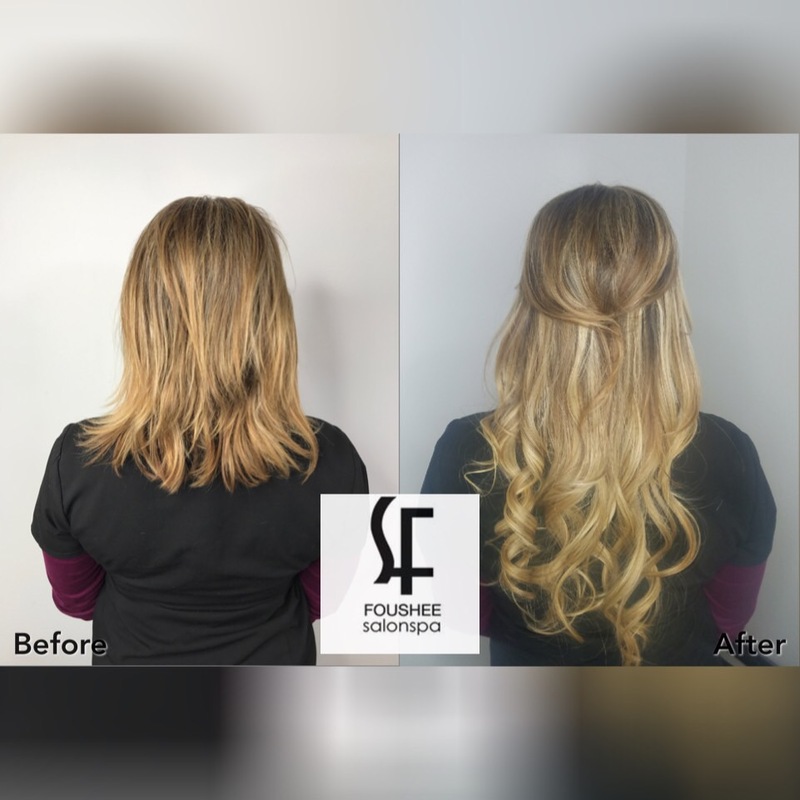 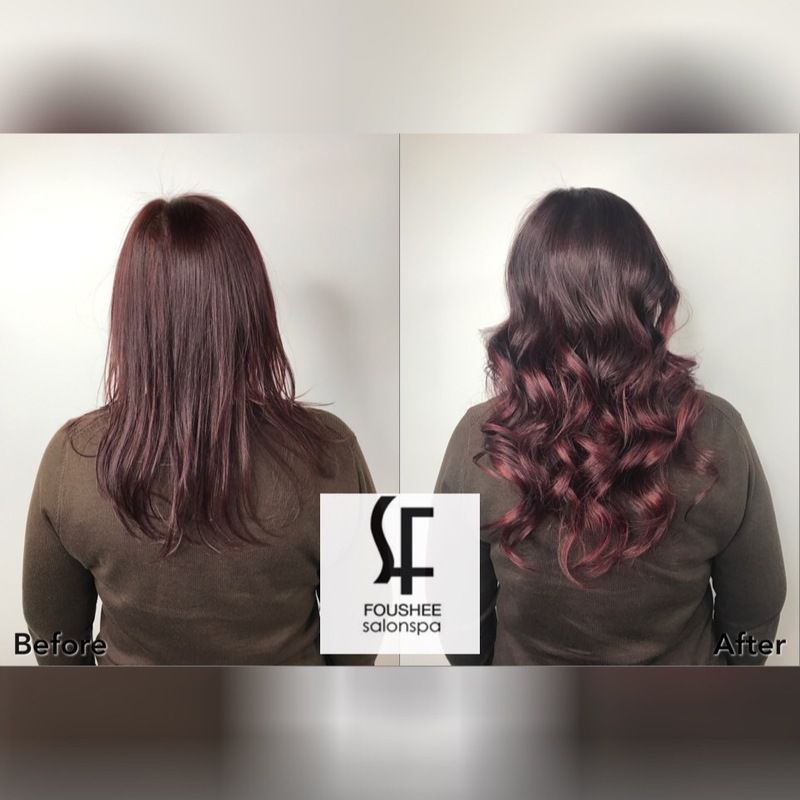 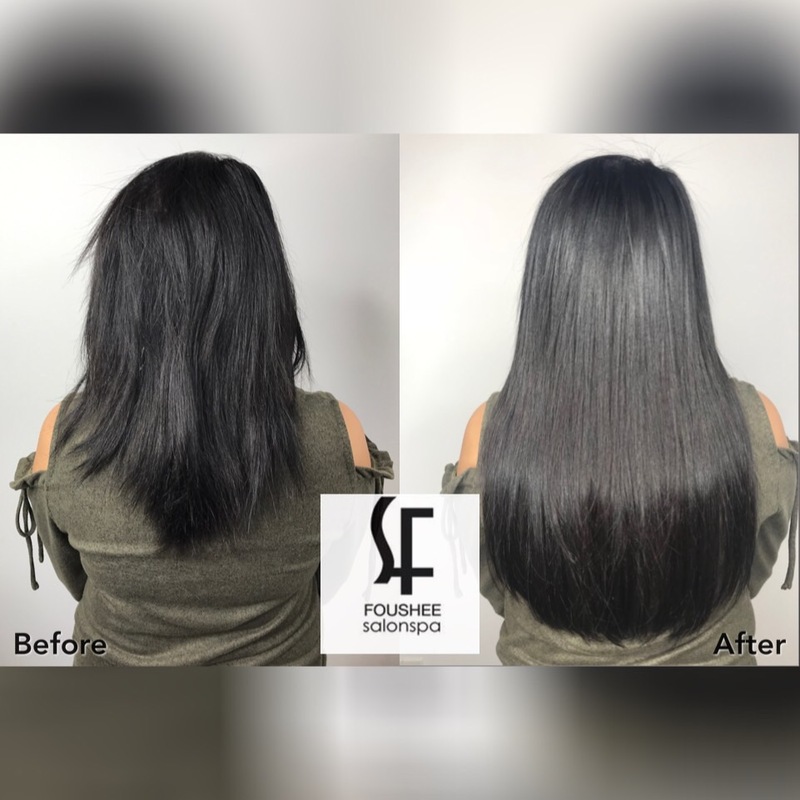 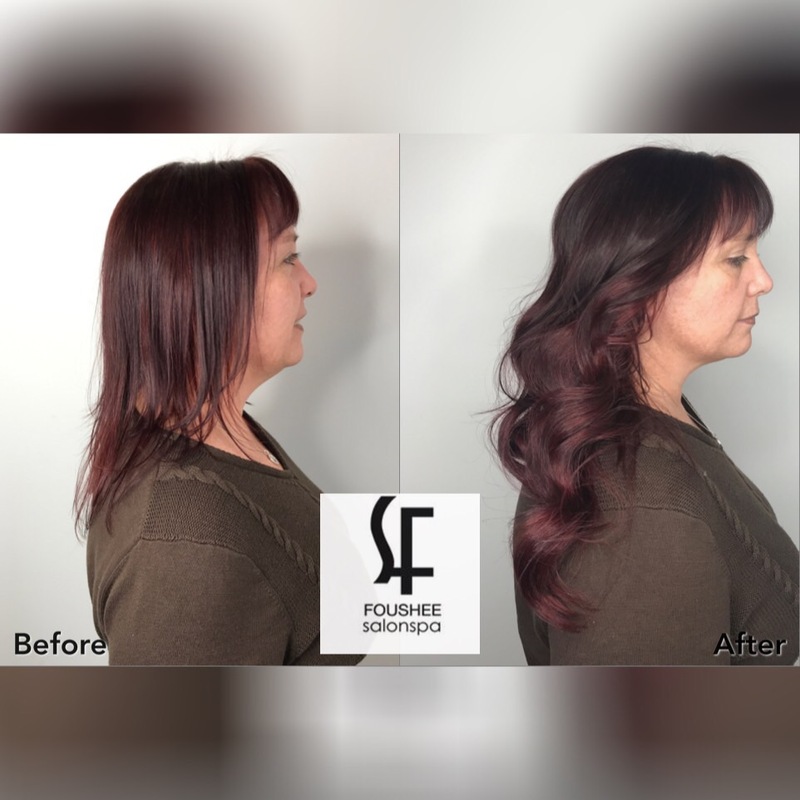 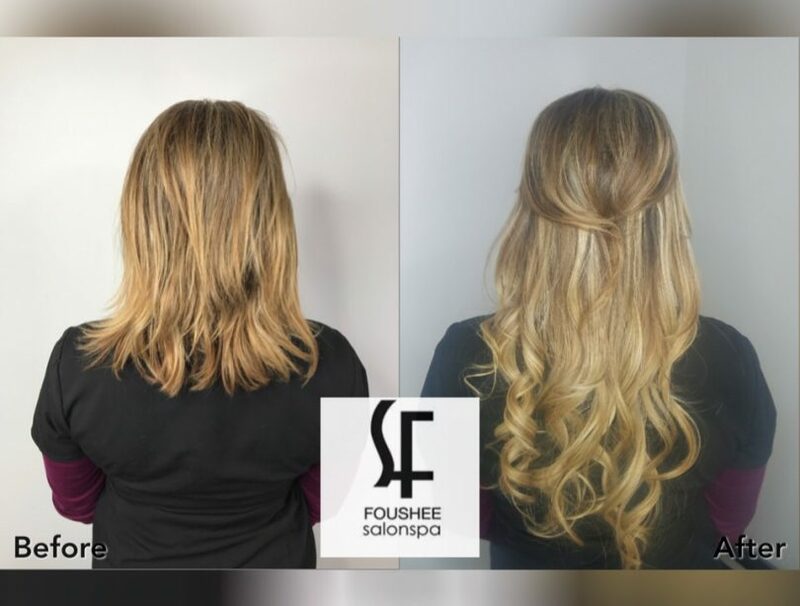 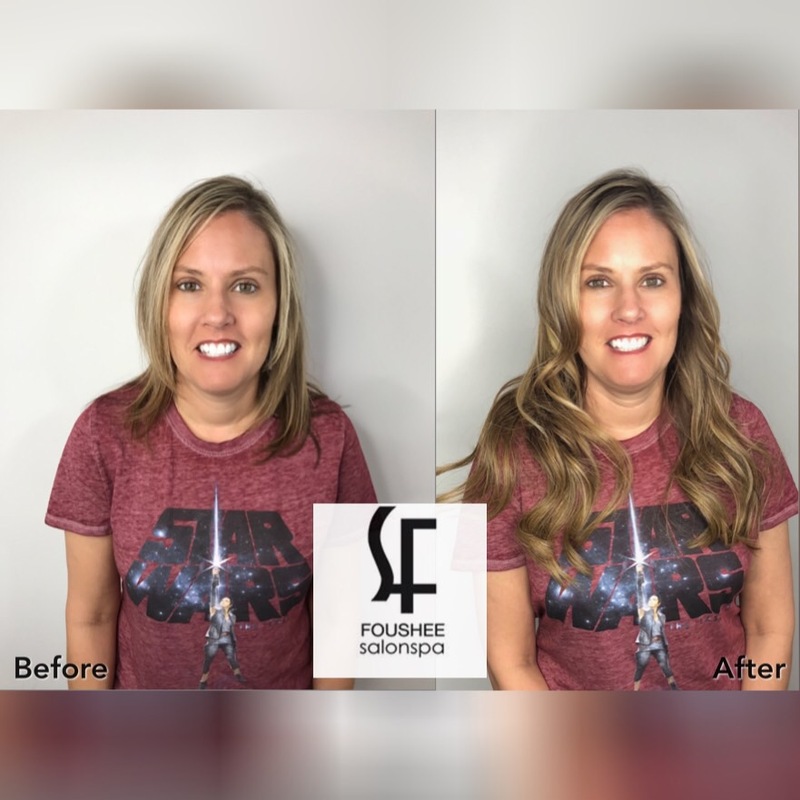 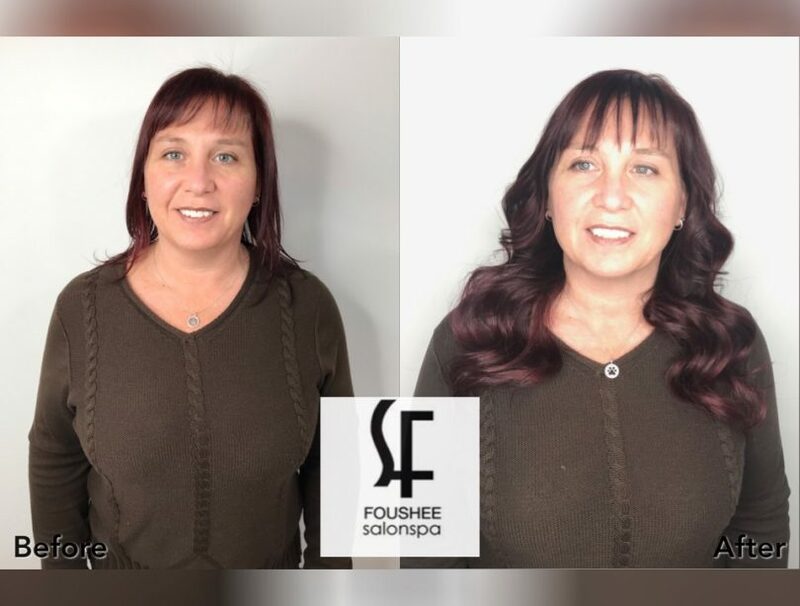 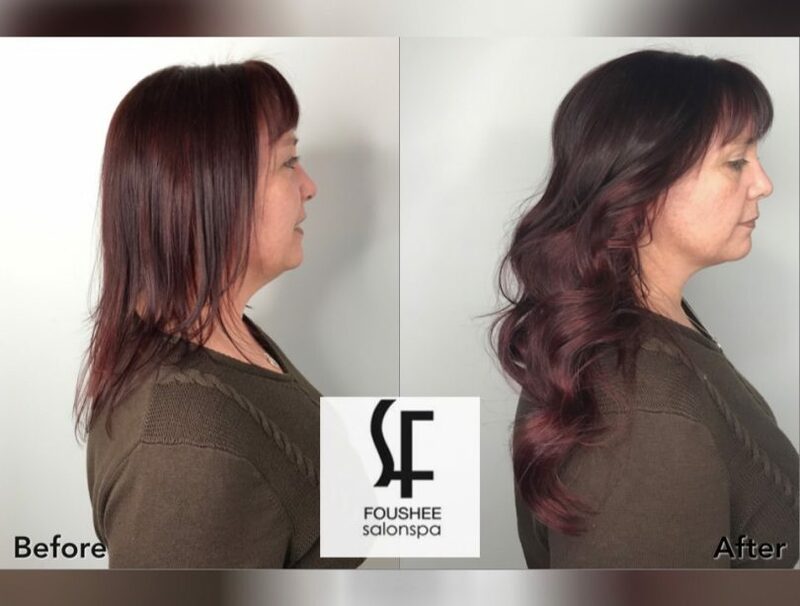 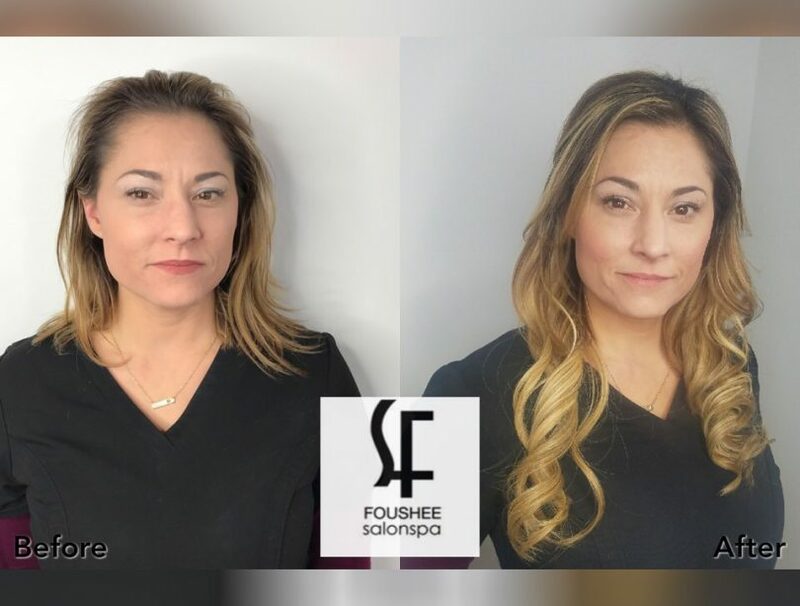 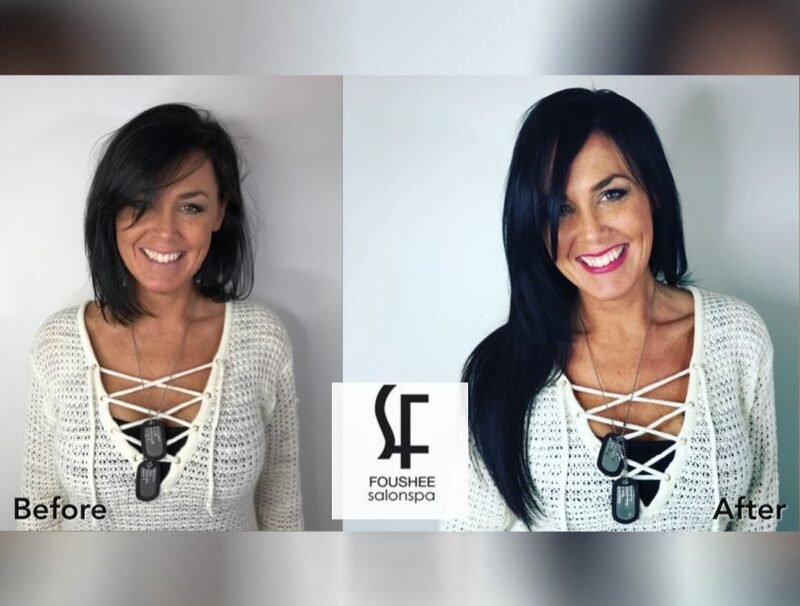 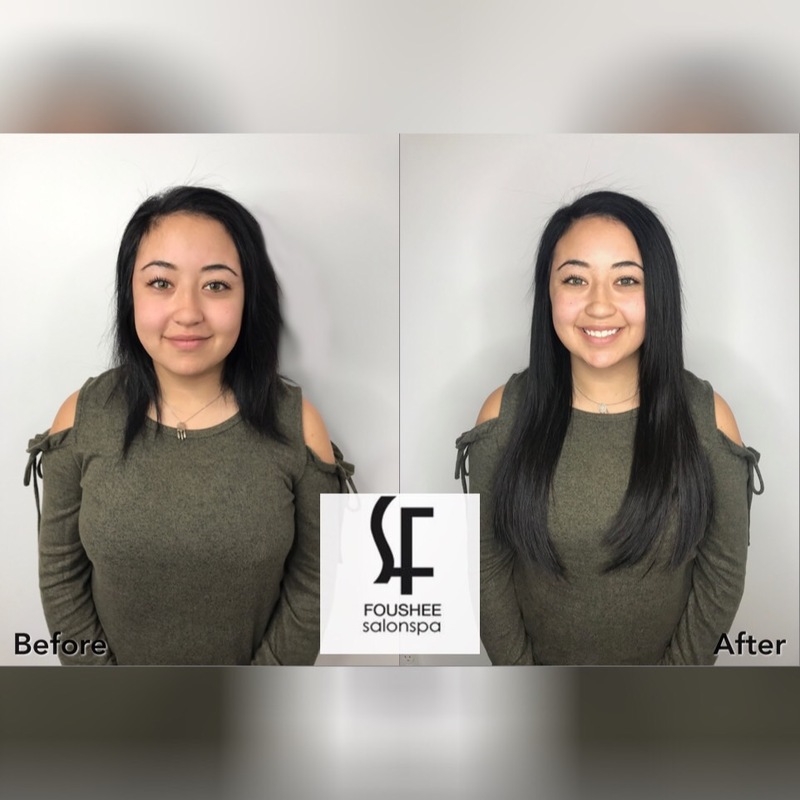 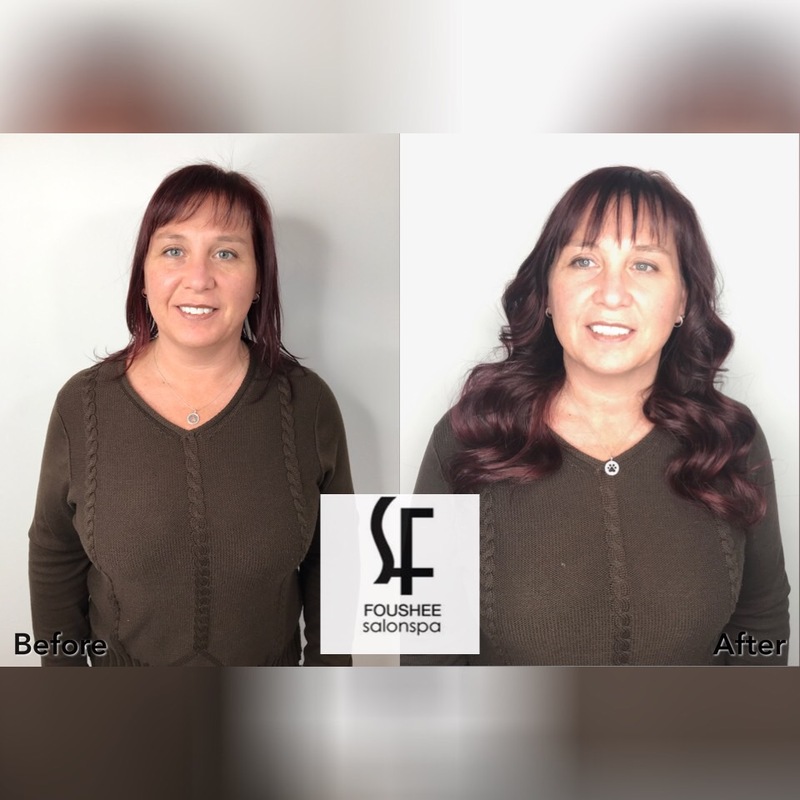 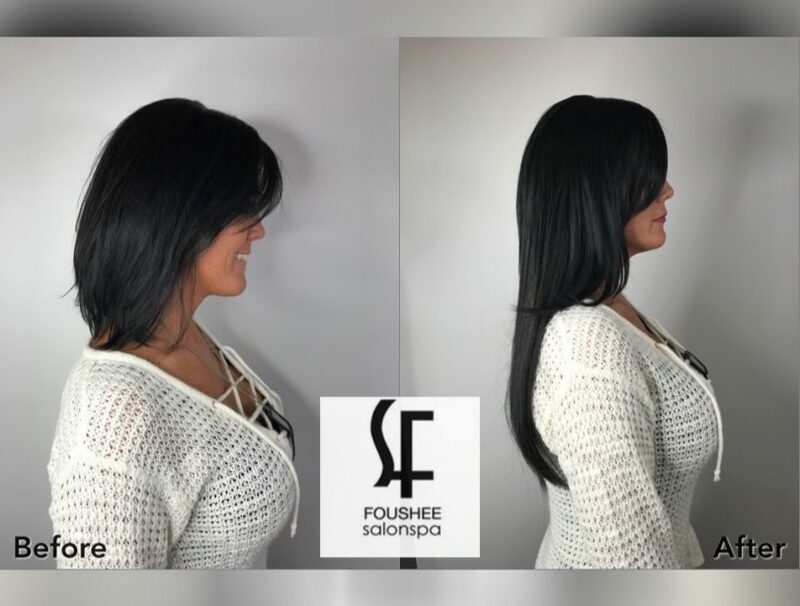 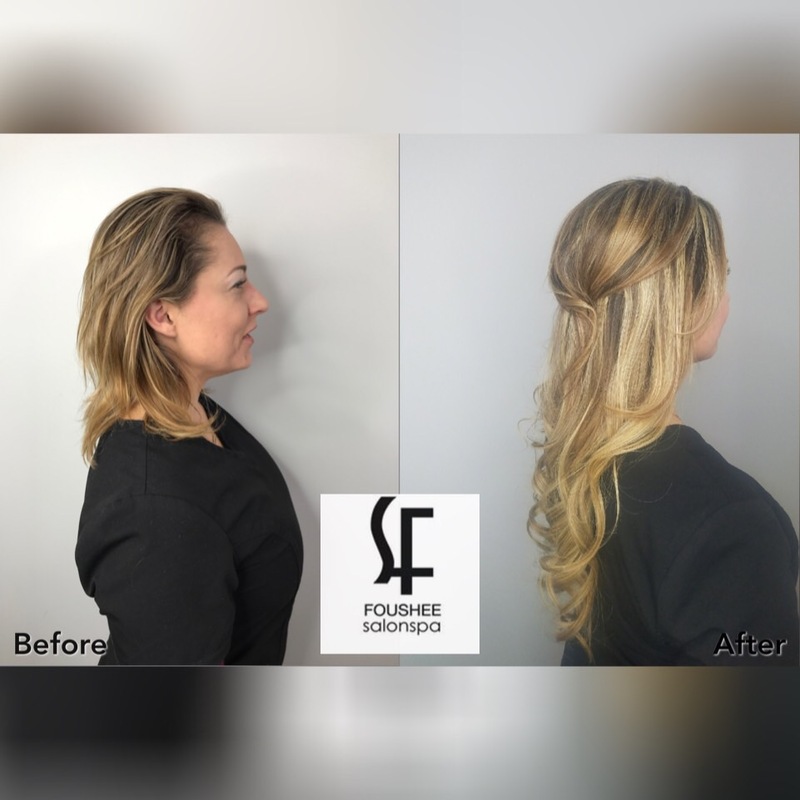 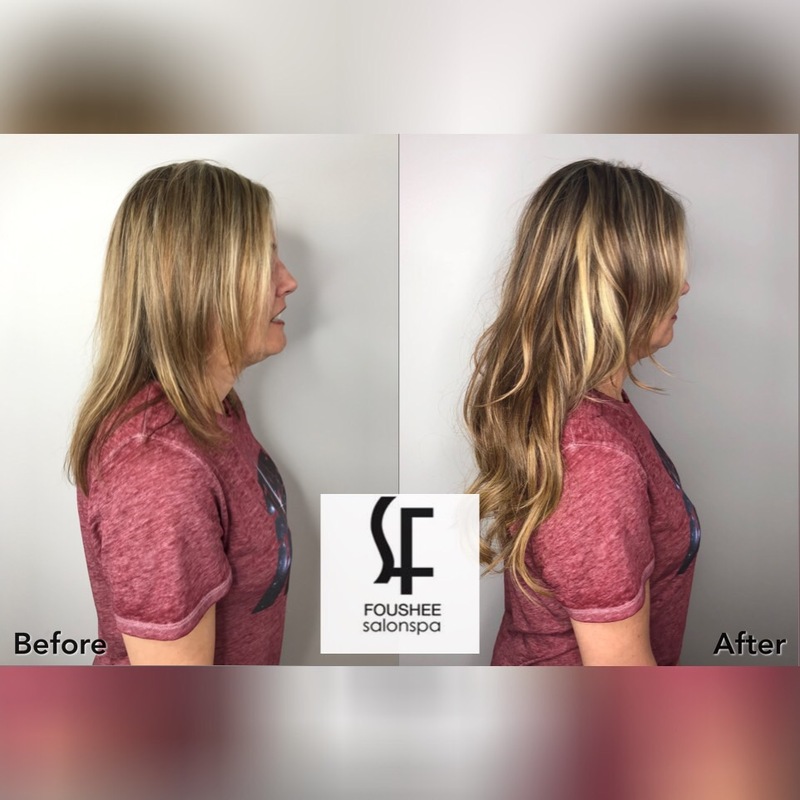 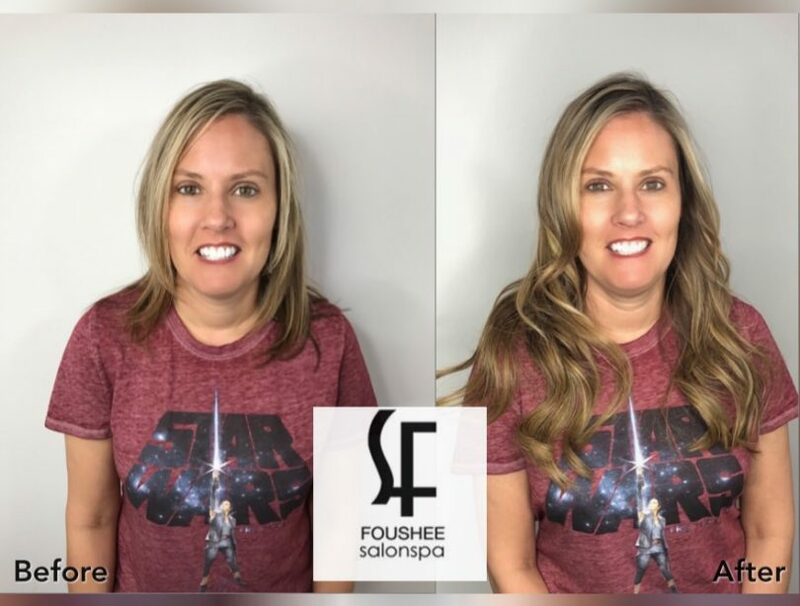 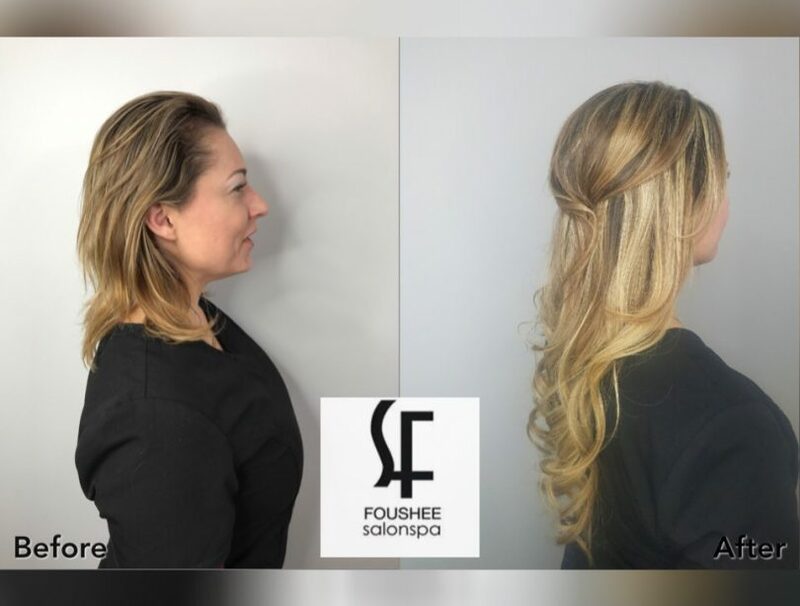 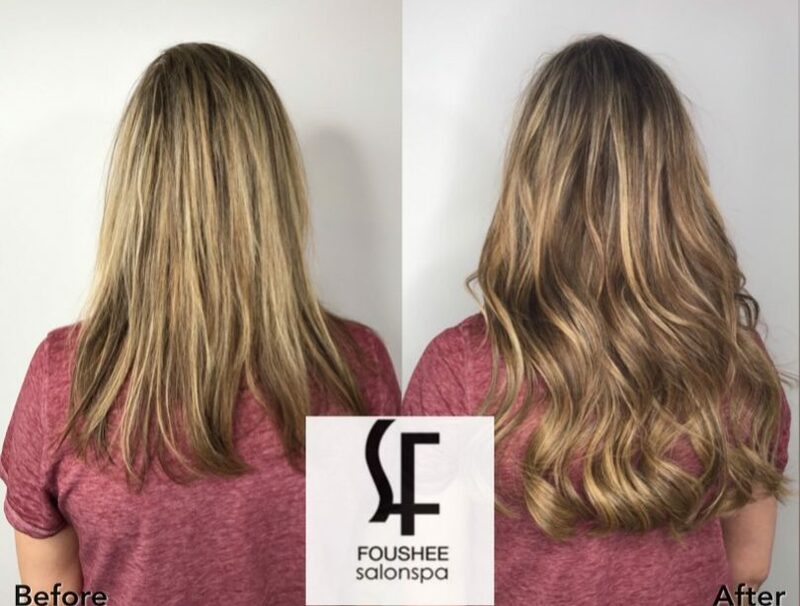 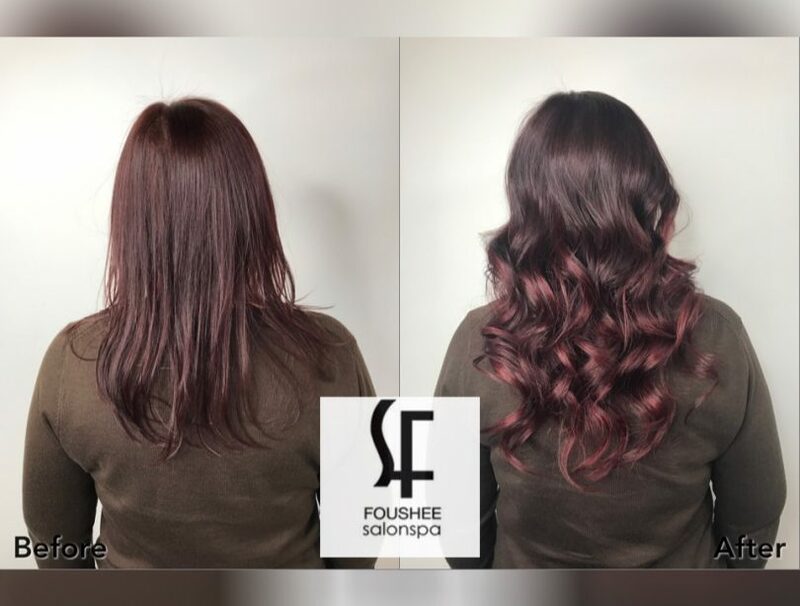 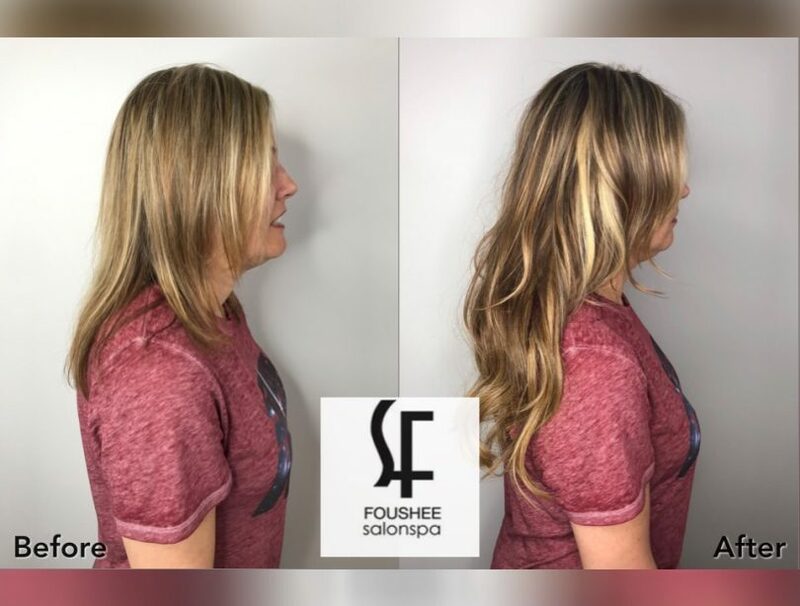 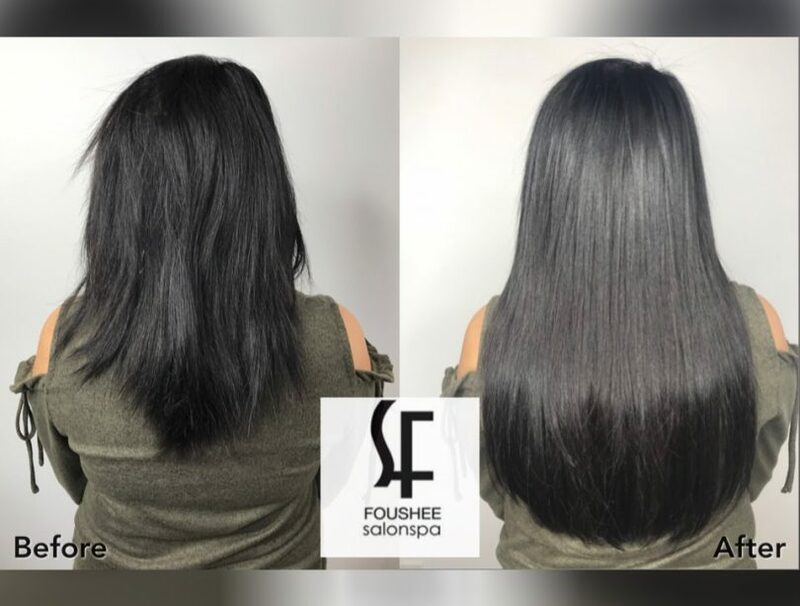 During your consultation, one of our Volume Specialists (Foushee Stylists who have been Certified by easihair pro) will assess your needs, perform your color match, and determine the “Look” you desire. 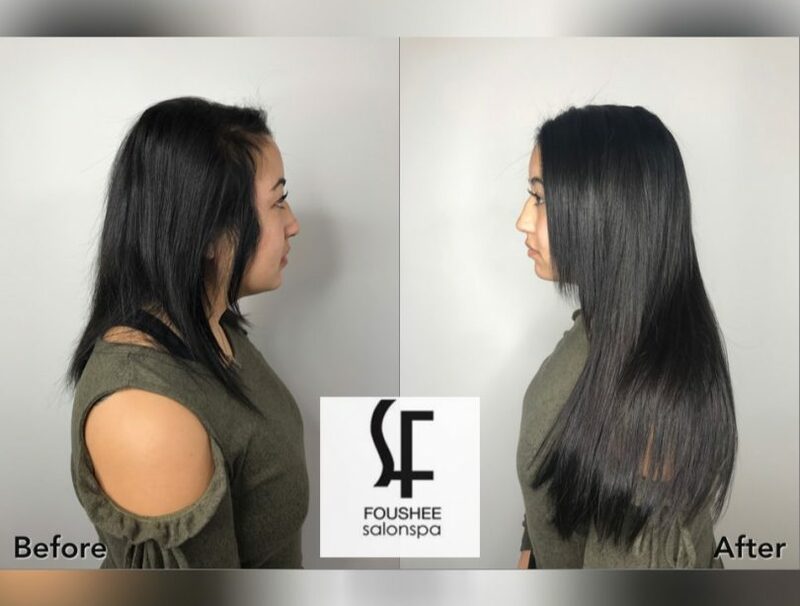 After the consultation, you will either set up your appointment for application, or have the application done on the SAME DAY!! 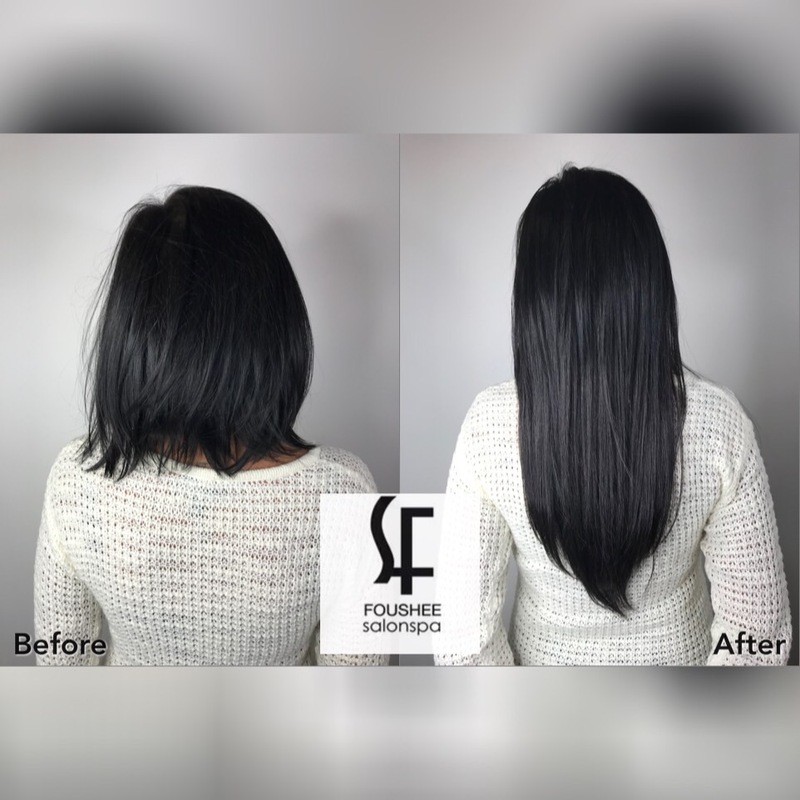 You could be transformed in under 90 minutes and leave with longer, fuller, more vibrant hair.